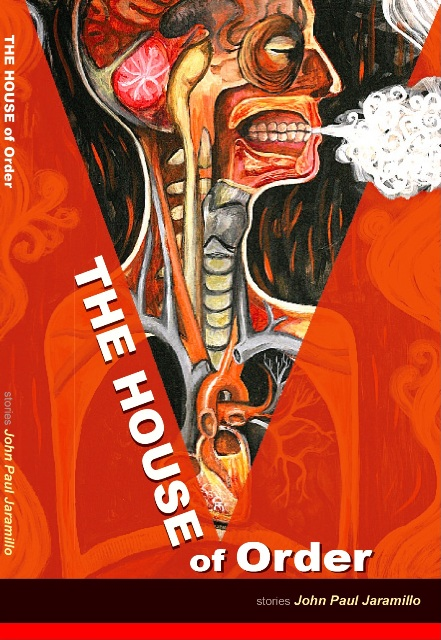 The first collection of composite stories by John Paul Jaramillo presents a stark vision of American childhood and family, set in Southern Colorado and Northern New Mexico. Manito Ortiz sorts family truth from legend as broken as the steel industry and the rusting vehicles that line Spruce Street. The only access to his lost family’s story is his uncle, the unreliable Neto Ortiz.